Voneus, a UK broadband provider, has secured a £4.8M Growth Capital loan from BOOST&Co alongside a £500k equity investment from Jenson Solutions. Voneus makes super-fast broadband available to customers in UK rural and metro communities, using innovative solutions where alternative services may not be available. 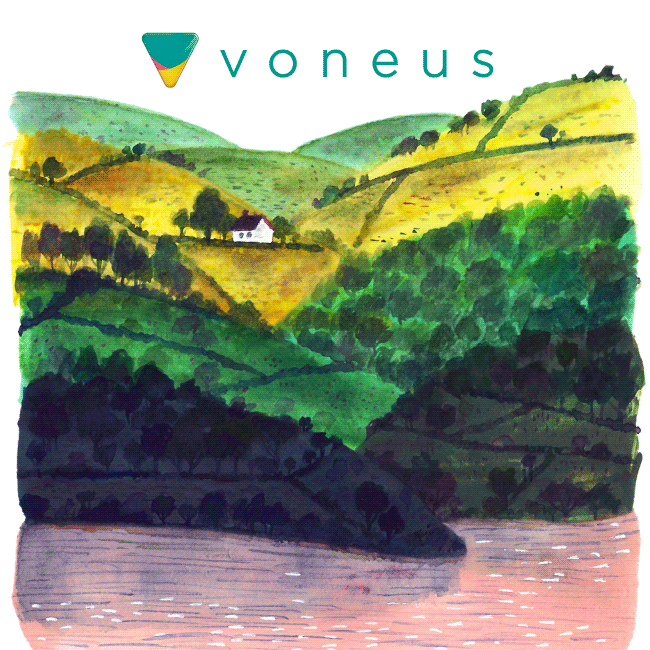 The combined debt and equity facility will allow management to accelerate the planned roll-out of deployments and meet growing demand, in an effort to secure Voneus’ status as the UK’s number 1 provider of wireless, high speed rural broadband. On the £4.8M debt element of this funding package, Voneus CEO Steve Leighton said; “We are incredibly excited to team up with BOOST&Co to enable us to accelerate our already impressive growth. Our low-cost customer acquisition model fits perfectly with the innovative approach to lending that BOOST&Co offers. The flexibility that the BOOST&Co deal brings will allow us to scale quickly and even more efficiently. We couldn’t have asked for a better debt provider”. On the £500K equity funding, Voneus CFO Graham Wallace said “Jenson Solutions has been a fantastic supporter of Voneus for three years now. This latest equity investment confirms their continued belief in the team and the product. It was a real pleasure to work with them and with BOOST&Co to put together an extremely innovative financing package for a fast growing business”. Joanna Scott, principal at BOOST&Co, added “We are very pleased to be helping Voneus accelerate the provision of its innovative service to new customers, and look forward to seeing the business expand its footprint across the UK”.